Constantly ranked as one of the most popular diamond cuts for engagement rings, the cushion cut is a classic shape that can be placed in earrings, bracelets, necklaces or rings. So where did this chic and elegant shape come from? Although the cushion cut may be seen as modern and new, the origin of this brilliant and beautiful diamond traces back to the nineteenth century. Before it became the cushion cut ladies know and love today, this shape was referred to as the “mine cut”, a square diamond with rounded corners. 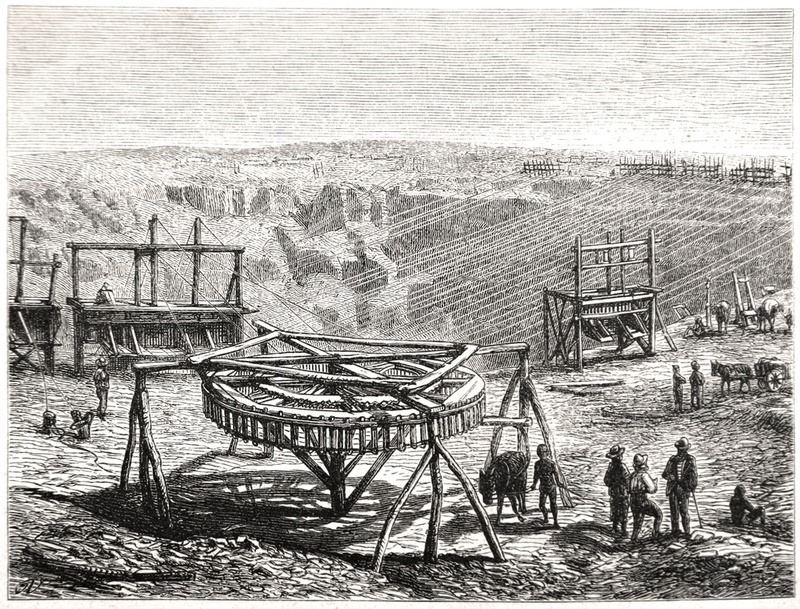 The mine cut was named after the Brazilian diamond mines, which became known as the “old mines” after diamonds were discovered in South Africa, as well. Although similar in shape, the mine cut had 58 facets, while the modern cushion cut typically has 64 facets. In the nineteenth century, cushion cuts were not limited to diamonds, in fact most gemstones were cut in this shape because of the popularity of the cut. 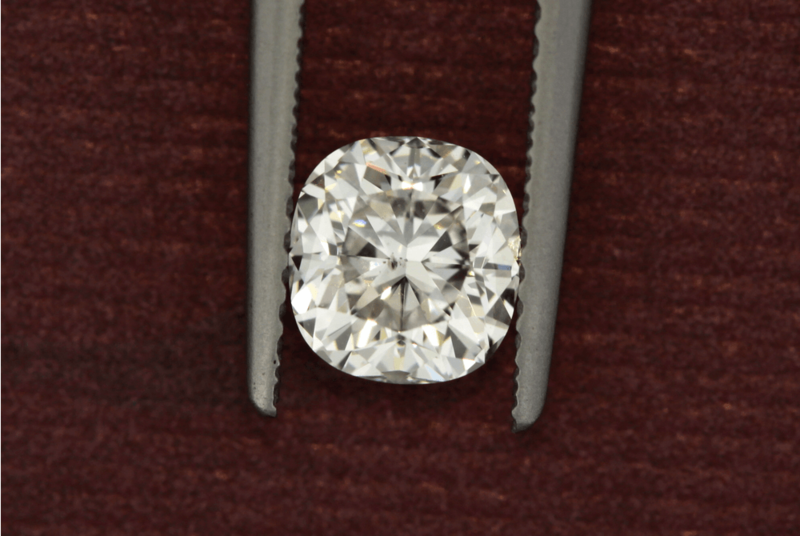 Many believe the modern day cushion cut was inspired by other cuts outside of the mine cut, such as the table, Peruzzi, and candlelight cuts. Over time, the cushion-cut diamond evolved thanks to a better understanding of diamond cutting and the cleaving process as a whole. Jewelers have slowly introduced new, modified versions of the cushion cut as these diamonds became more and more popular. Ladies can opt to get an extra row of facets or half-moon facets added for a slightly different look than the traditional cushion cut. Many celebrities rock a cushion-cut diamond engagement ring, including Ashley Tisdale, Kelly Rowland and Naya Rivera. The cushion cut diamond is unarguably one of the most popular shapes in today’s world, but as it turns out, this cut has been popular for quite some time! 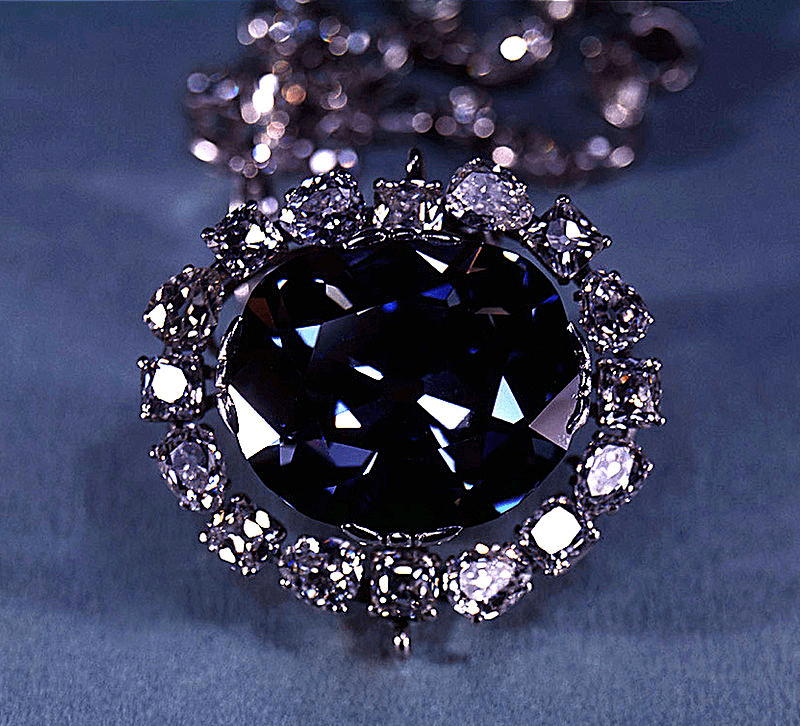 Many of the world’s most famous (and largest) diamonds happen to be cushion cut, including the Hope Diamond which weighs in at 45.52 carats and the Regent diamond, a whopping 140.5 carats. In 2003, Tiffany & Co. even introduced a cushion cut diamond into their Legacy collection celebrating the five most iconic engagement ring styles. With this inclusion, the cushion cut is definitely going to be around for decades to come. Because of the sleek style and symmetrical lines of a cushion cut diamond, this shape looks perfect in modern, classic settings. Cushion cuts are soft and romantic, so these diamonds will shine and sparkle in a solitaire setting or with a halo or side stone setting. The many facets that make up the cushion cut diamond allow more light to flow through the stone, making this shape one of the most brilliant of all cuts. Another bonus? This extra light that streams into the diamond will do wonders to hide tiny imperfections in the stone. Cushion cuts retain their natural color better than many other diamond cuts, which is why many of the eclectic pink, yellow and other colored diamonds are cut as a cushion. To get the clearest color in your cushion, it is recommended to get at least a color grade of H when you make your purchase. No matter what style or setting you choose, the cushion cut diamond is a classic shape that will glisten from your jewelry for years to come!